Mike Heim is the owner of Quality Custom Rides. 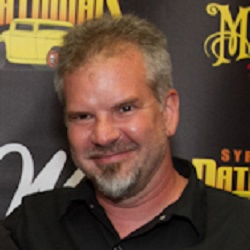 He founded Quality Custom Rides in November of 2010. He has been in the automotive customizing industry for an amazing 24 years. He has an incredible passion for customizing cars and trucks and decided to open his own shop to build dream cars.